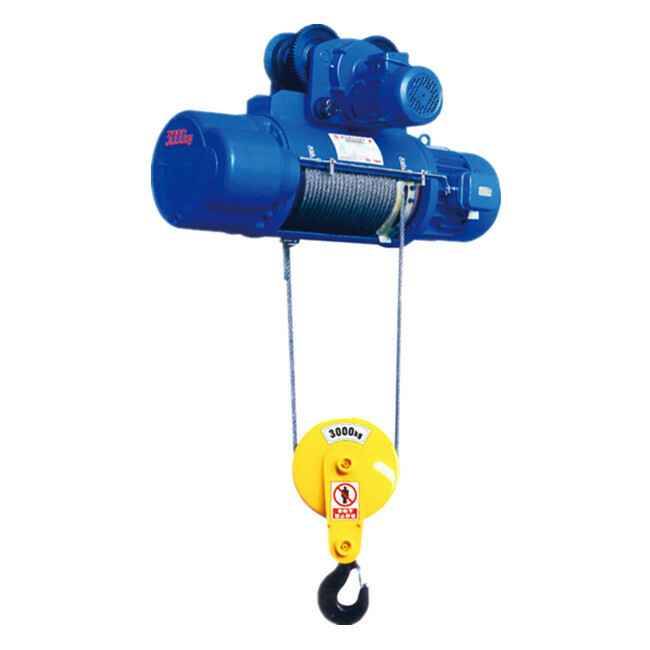 Product categories of Electric Hoist, we are specialized manufacturers from China, Electric Hoist, Electric Chain Hoist suppliers/factory, wholesale high-quality products of Wire Rope Electric Hoist R & D and manufacturing, we have the perfect after-sales service and technical support. Look forward to your cooperation! 1. 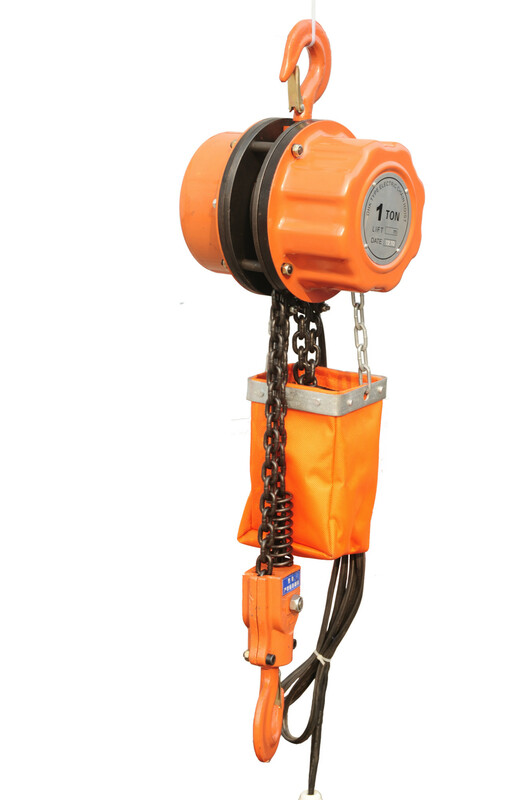 The construction small lifting equipment have the features of compact, light, small-sized shape and smooth operation can be safely used with good quality, long life-span, high efficiency. 2. It can be applied in all kinds of locations in industry, business, handicraft industry and service industry. 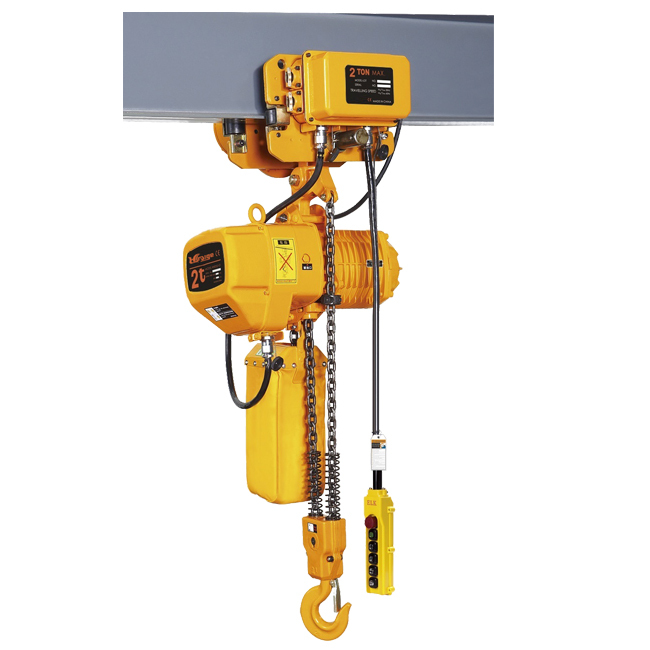 3. not only on the overhead rails, but also be used in conjunction with many types of electric or manual cranes such as the single-girder crane, the double-girder crane, the cantilever crane and the gantry crane. 4. 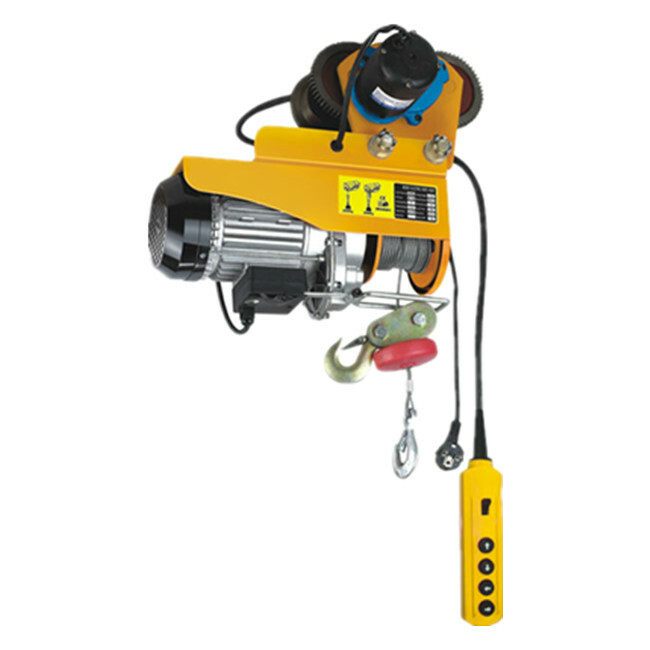 It is an ideal device to improve work efficiency and working conditions. A:What is the minimum order that we can place ? products. Samples against cost are available on request. A: Please give some information on Shipping mode and charges ? goods on "Freight To Collect basis". A: Do you have CE approvals ? B: Yes, we have CE mark for many of our products. Please inform us the product your requirement and we shall inform you if they are certified.